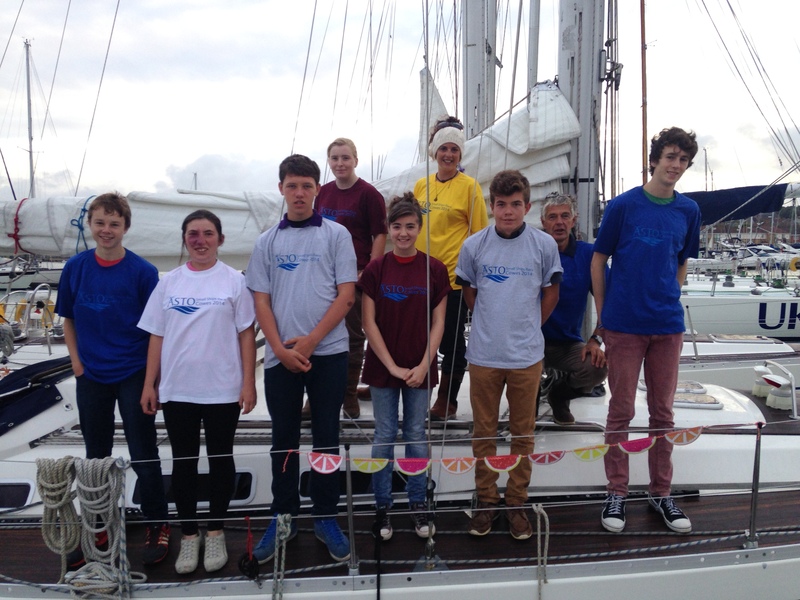 Last week the young people who took part in the ASTO (Association of Sail Training Organisations) Small Ships Race concluded their amazing journey with a presentation. 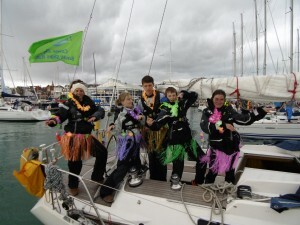 UKSA submitted a team of eight young people who first got together after selection in March and worked towards the race in October. 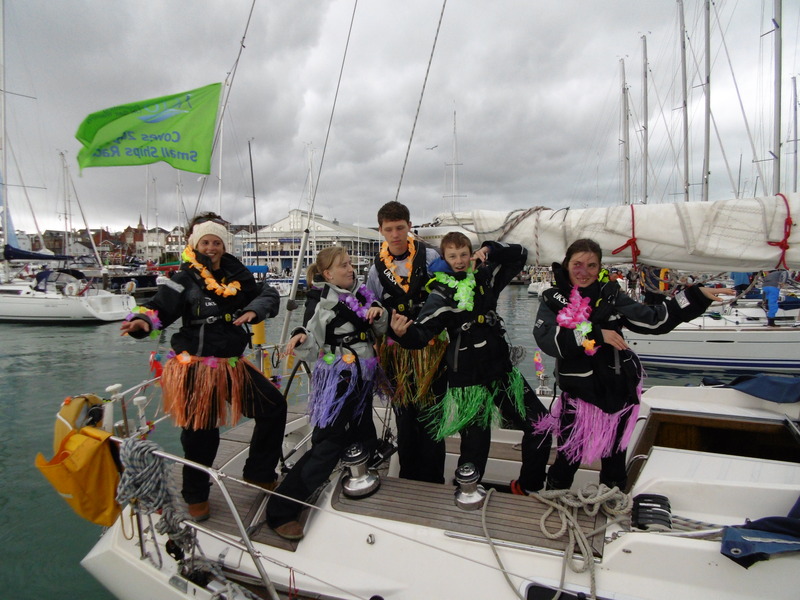 During that time they attracted funding from ASTO and the Hammond Innes Bursary, and raised a huge amount of money themselves through fundraising efforts. The total raised was just over £3,000 which meant it covered the cost of their training with some left over for the UKSA pot. 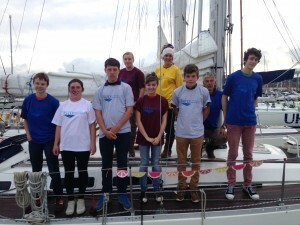 Five of the young people achieved their RYA Start Yachting. It was a great year for our ASTO team and congratulations go to Lee Jones and all the other UKSA staff that made it such a success.